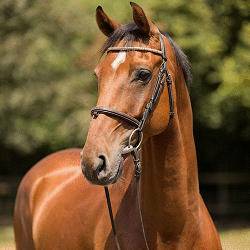 German Horse Center constantly updates the online collection of horses for sale. 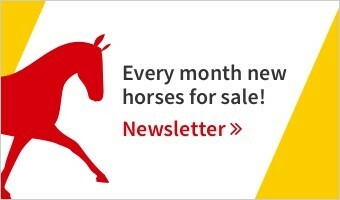 This is where you find all new horses for sale over the past eight weeks. 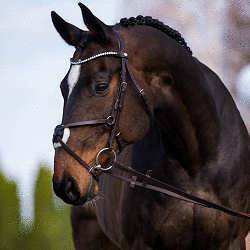 Please click on dressage horses, show jumping horses, hunter jumper horses, equitation horses, eventing horses or confidence givers to view all horses of that discipline or category. Young hunter or show jumper with a good and calm nature. Ready for his competition debut. 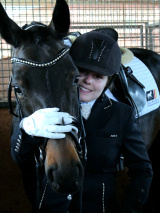 Ambitious and attentive sport horse with potential for 1.50 m, placed up to 1.45 m. Extremly careful. 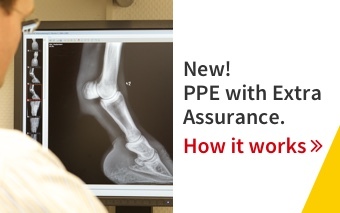 For professional riders.